Recently, Playa Bowls celebrated their grand opening at 895 East Palmetto Park Road in Boca Raton. Originally established in Monmouth County, New Jersey, Playa Bowls was proud to announce their first Florida location right here in Boca. For their grand opening, the first 50 people in line received a free bowl. 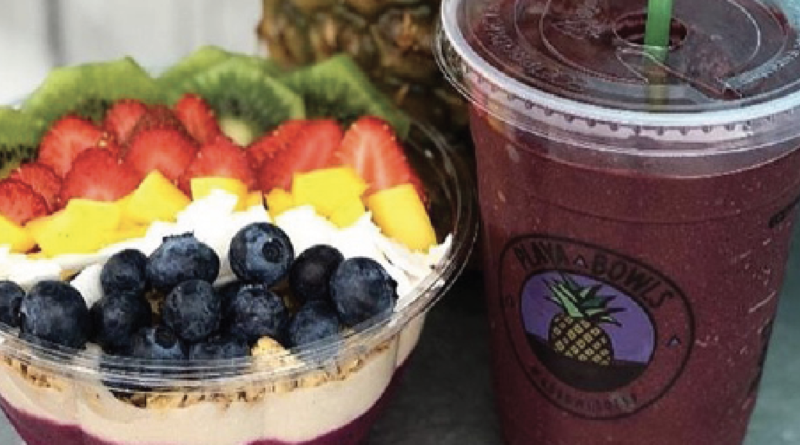 The Playa Bowls franchise is known for its fresh juices, smoothies and acai and pitaya bowls. The menu includes fresh, healthy options for their customers, which correlates with the theme of this restaurant. Playa Bowls already plans to open another location in Deerfield Beach. Along with the first 50 people in line who received a free bowl, Playa Bowls offered a Grand Opening Give Away to the 100th and 150th customers in line. These winners received a Fujifilm Instax Mini Camera and free apparel. 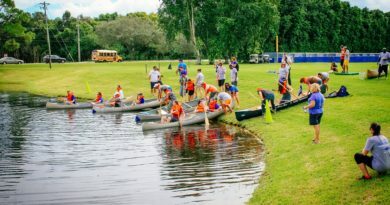 Playa Bowls has already become active within the Boca community by getting involved in several beach cleanups. It is easy to say that Playa Bowls will be a great place to grab a bite to eat after the beach, and a friendly environment for all. To see more of what Playa Bowls is all about, check out their Instagram page @playabowlsboca.